The Cleveland Way is the 108-mile (173-kilomoetre) National Trail that skirts the edge of the North York Moors National Park. Following Natural England's acorn waymarks, the route stretches from Helmsley and the White Horse in the west across the Moors to the dramatic coastline from Saltburn to Filey, offering panoramic views of the countryside and coast. This is the complete, official guide for the long-distance walker or the weekend stroller. 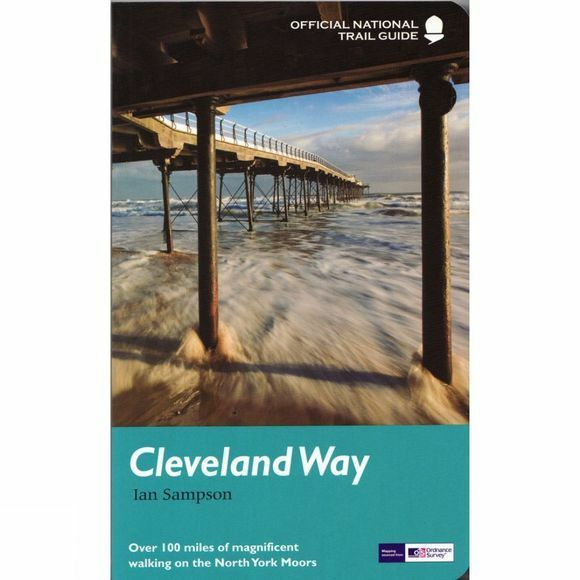 National Trail Guides are the official guidebooks to the fifteen National Trails in England and Wales and are published in association with Natural England, the official body charged with developing and maintaining the Trails.